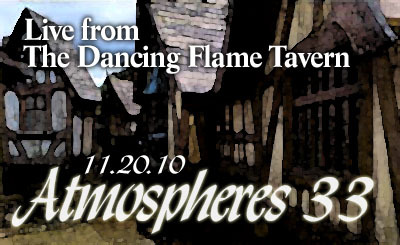 Tavern music live from the Dancing Flame Ain’t nothin’ like retiring to your favorite medieval tavern after a long hard day at work! Join us live from The Dancing Flame for a foot-stompin’ ale-guzzlin’ tankard-droppin’ good time! Gonna be late? No worries – they’ll leave the lamp on for ya. An extra nod and tip of the tankard to voice artist Anna Parker Naples who played our tavern maiden, and Glass Hammer and RPGNow for the additional sound effects used in portions of the show. 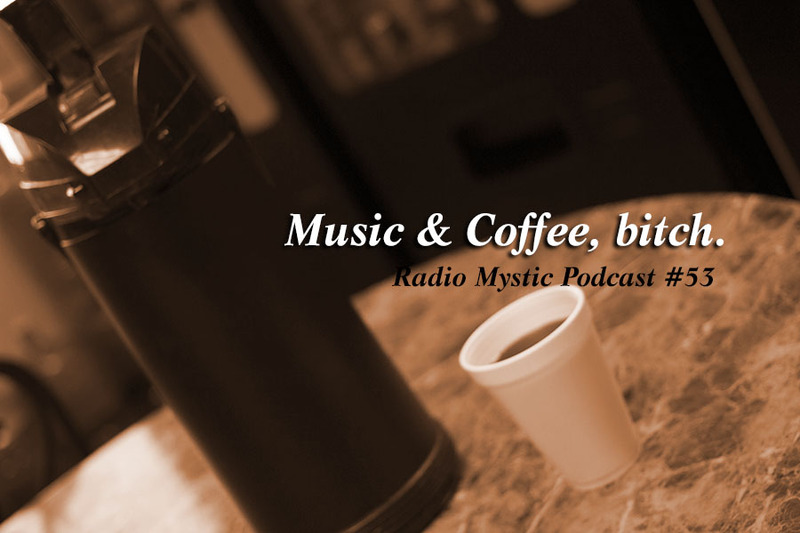 Sponsored by the Dancing Flame Tavern – click below to hear what you’re missing!